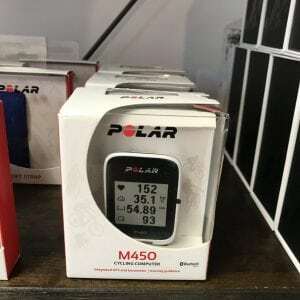 The Polar Soft strap is the most comfortable chest strap for heart rate measurement. 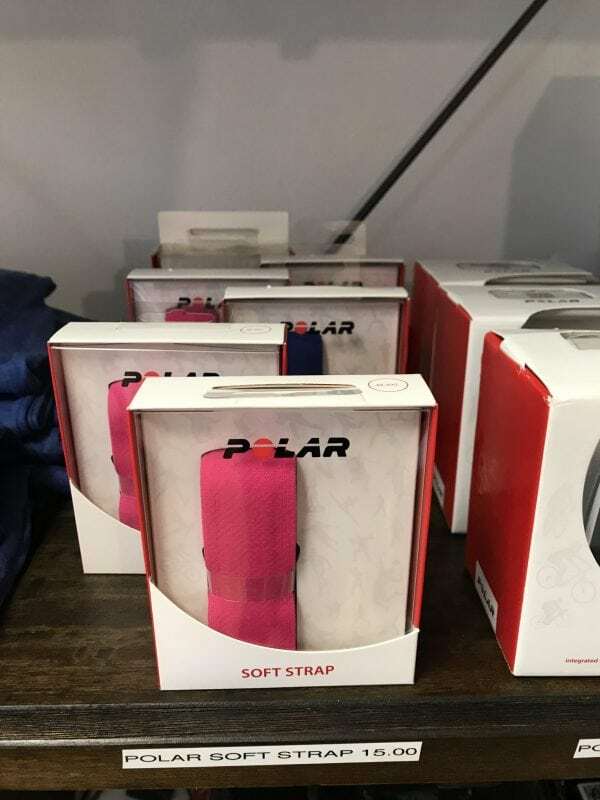 The smart fusion of soft fabrics and adaptive sensor material make it extremely sensitive to your heart’s electrical signals, so it can pick up your heart rate quicker and more accurately. 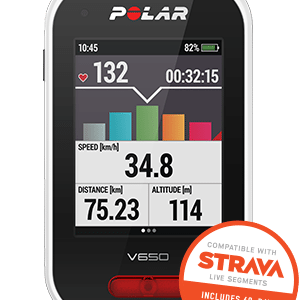 Compatible with all Polar heart rate sensors, utilizing the same snap attachment method.